These lunch foods will help power you through the afternoon while slimming you down. 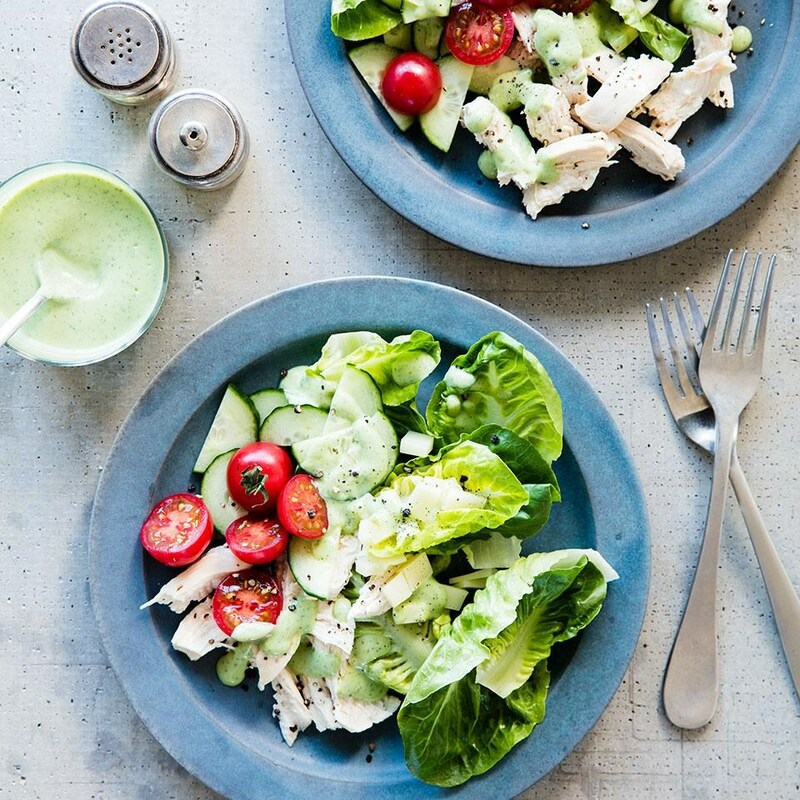 When you want to lose weight, lunch may be the culprit that's holding you back. So often you're rushed and pressed for time—or eating at your desk. And while it may not be ideal, a rushed lunch doesn't have to send you into an afternoon slump. In fact, there are some speedy foods that are simple to throw together and can help you reach your weight-loss goal. And, guess what: you know (and probably love) all of them. These are the modern-day weight-loss superfoods. Whatever you choose for lunch—a salad, sandwich, grain bowl—top it with some avocado (or guac!). 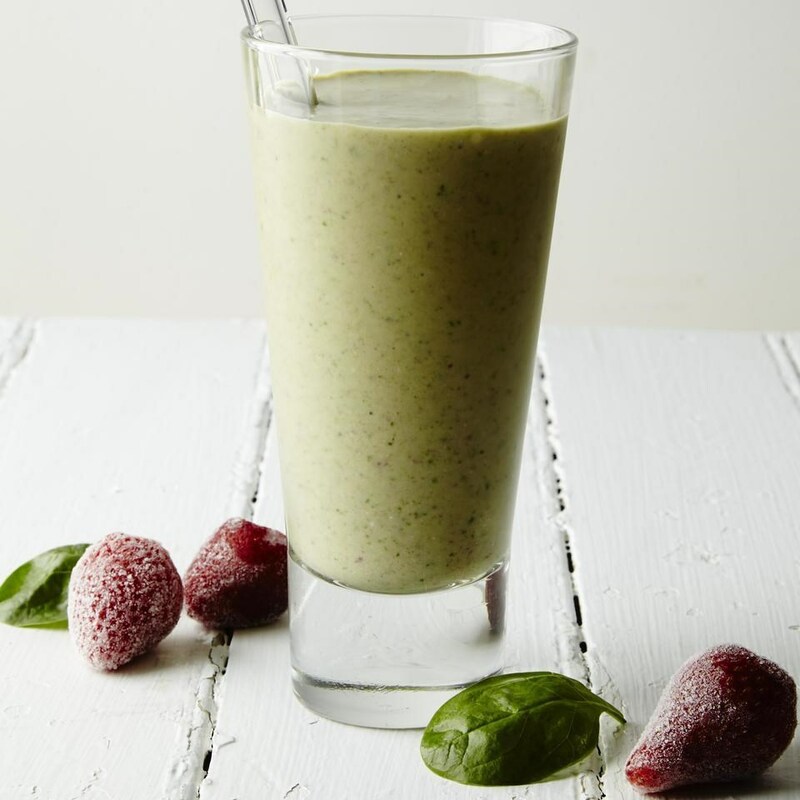 The creamy green 'cado offers some serious health perks. In a review published in 2017 in Phytotherapy Research, researchers looked at the effect avocado-eating can have on reducing metabolic syndrome, a group of risk factors that raises your risk of heart disease, diabetes and stroke. They concluded that eating avocado daily can play a role in reducing blood pressure, lessening diabetes risk, keeping arteries clear and, yes, helping with weight loss. Avocados contain antioxidants like carotenoids, vitamins and fatty acids, as well as other plant compounds that may affect the hunger hormone leptin to help keep you satiated and help curb your appetite to sidestep over-snacking. 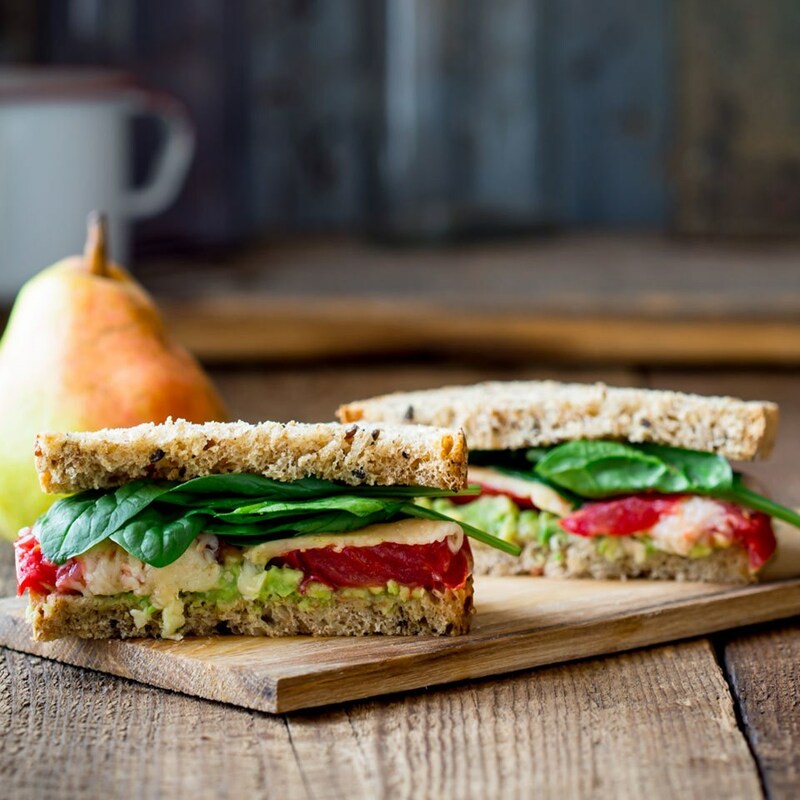 If you want to make a simple switch that can make all the difference in weight-loss success, trade out refined grains (white bread) for whole grains (100% whole-wheat bread) on your sandwich. Choosing whole over refined grains can help turn up your resting metabolism and prompt your body to absorb fewer calories, helping you burn nearly 100 extra calories per day, suggests a new study in The American Journal of Clinical Nutrition. It may be the fiber in whole grains that affects digestion and metabolism, researchers point out. Other great sources of whole grain include oatmeal, brown rice, barley, farro and even popcorn. 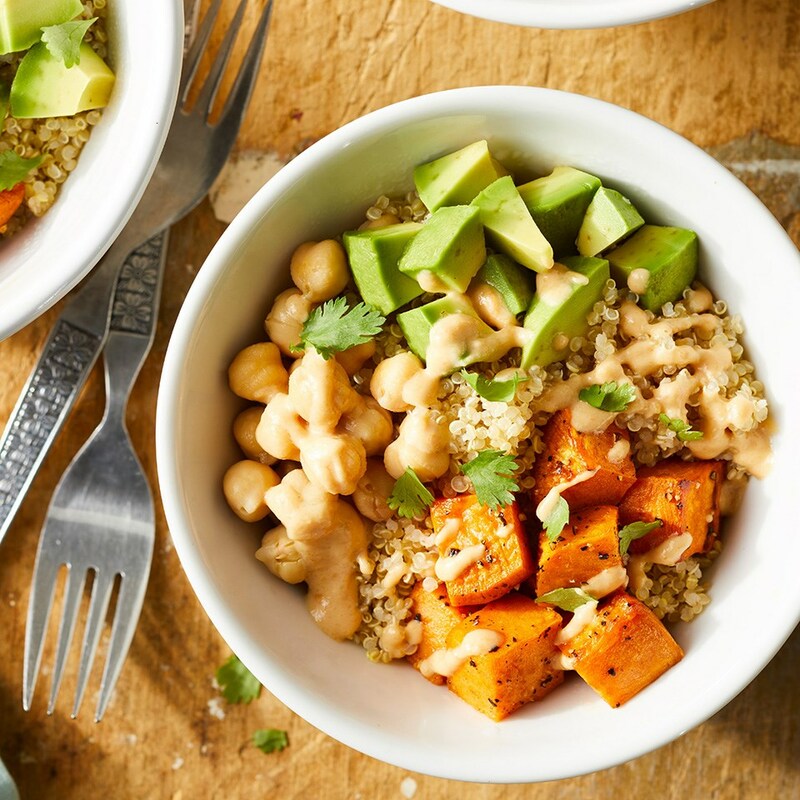 Try grain bowls for an easy, packable work lunch. Kale gets all the love (and it's a fantastic option, too), but if you prefer milder romaine lettuce as your salad base and it helps you eat more of it, go for it. When fruits and veggies were examined for their weight-loss potential, one that came out on top was leafy greens, per 2015 research in PLOS Medicine. Over a four-year period, eating a serving per day (that's two cups) was linked to about a half pound of additional weight lost. The veggies that helped with weight loss, like lettuce, tended to offer fiber and have a low glycemic load, which aids fullness, controls blood sugar and discourages your body to store fat, the study points out. Spinach, kale or head lettuce are other good options. When you need a little something sweet after lunch, grab an apple. These crisp fruits contain nondigestible fiber and plant compounds called polyphenols that help buoy good bacteria in the gut, possibly protecting against obesity, animal research in Food Chemistry discovered. If you're choosing between apple varieties, you may want to grab a Granny Smith, which was found to have more of these obesity-fighting qualities. Besides, eating a daily apple or pear was linked to a 1.25-pound weight loss over a four-year period, according to the PLOS Medicine study previously mentioned. Adding to the evidence: previous research indicated that eating an apple three times a day over a 12-week period prompted a 2.7-pound weight loss. 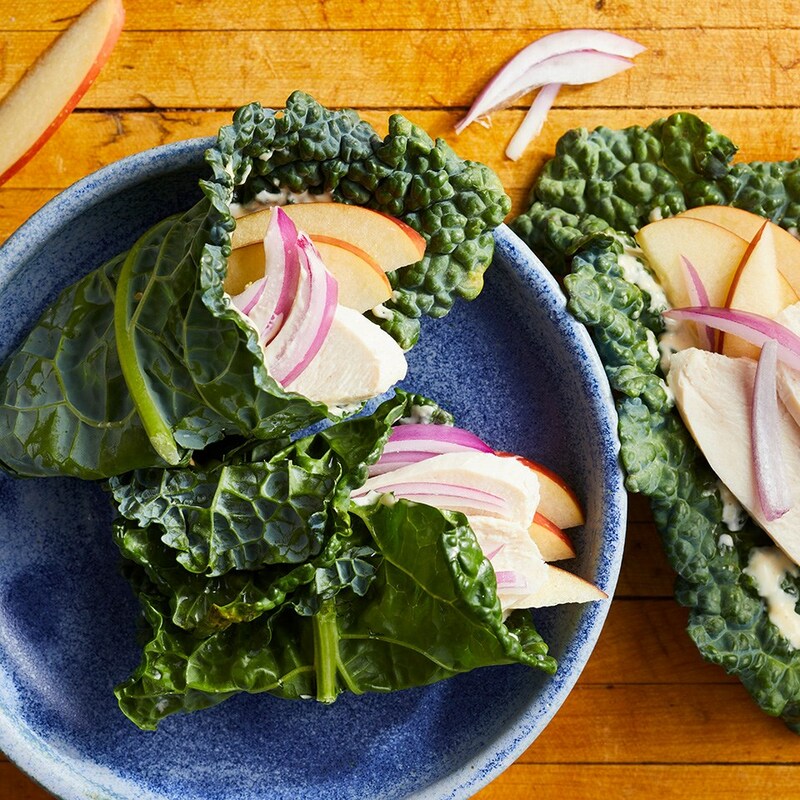 Thinly sliced apples also make great salad toppings and add a naturally sweet crunch to wraps and sandwiches. Milk may be the perfect drink to pair with your meal if you're looking to get leaner, according to a study out of Ireland in 2017. Eating a greater amount of dairy was found to be associated with a lower BMI, less body fat and a smaller waistline—particularly when it came to milk and yogurt. Beyond weight loss, researchers uncovered some surprising health benefits. Milk drinking was associated with improved blood pressure, lower biomarkers of inflammation, better insulin sensitivity and higher levels of a protein called adiponectin, which helps regulate blood sugar and break down fats. What's more, if you're running low on calcium, consuming more of the bone-strengthening mineral may also help you burn belly fat. Skip the chocolate milk and flavored lattes to cut back on added sugars.